This is a quite challenging circular maze for children to solve. 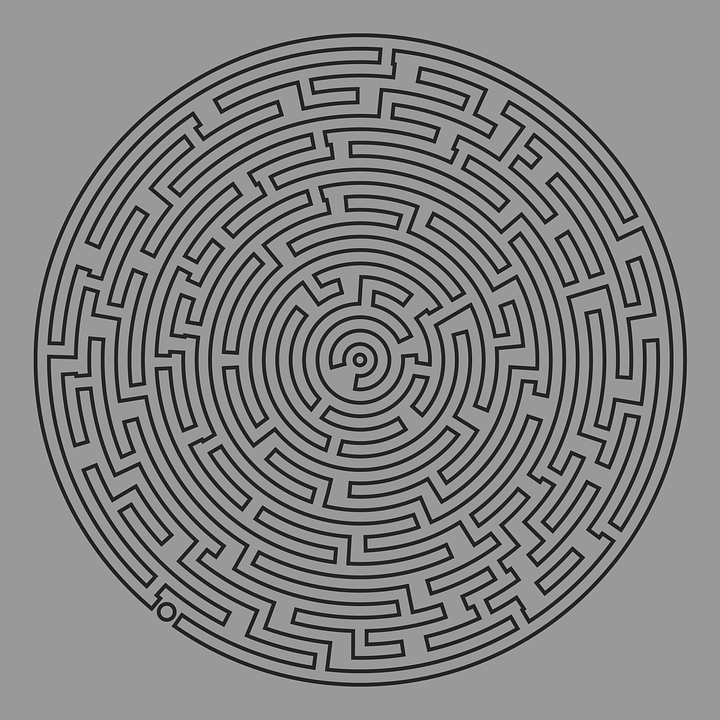 The challenge is to start from outside and to reach the center of the maze. Preview given below. Enjoy with your little one!